The Book Excellence Awards features Exceptional PPM and PMO Solutions's Scott M. Graffius, author of Agile Scrum: Your Quick Start Guide with Step-by-Step Instructions, in a story. The article highlights factors contributing to the book's success — including credit to Chris Hare and Colin Giffen, the technical editors on the publication. 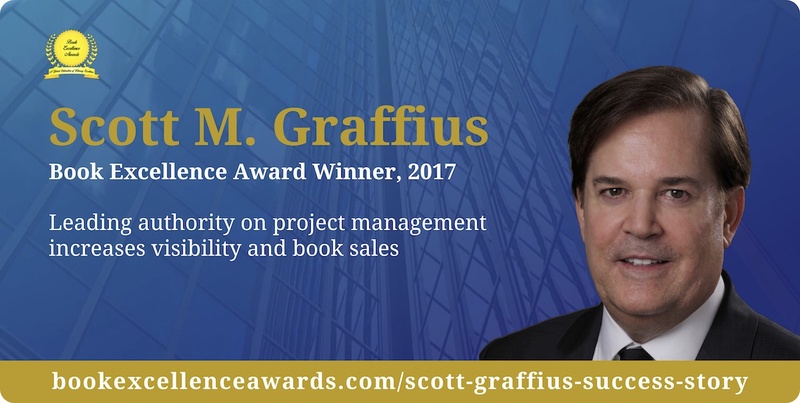 You can check out the story at https://www.bookexcellenceawards.com/scott-graffius-success-story.